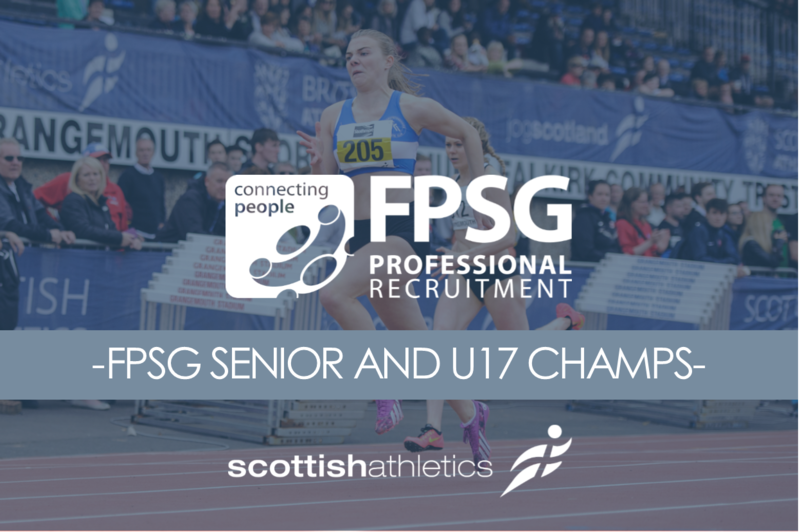 The FPSG National Senior Championships are always one of the main highlights of the track and field season in Scotland. It’s coming up at Grangemouth for 2018 over the weekend of August 11/12 when we stage the 126th edition of this event and once again the Seniors are linked up with the U17 Championships. 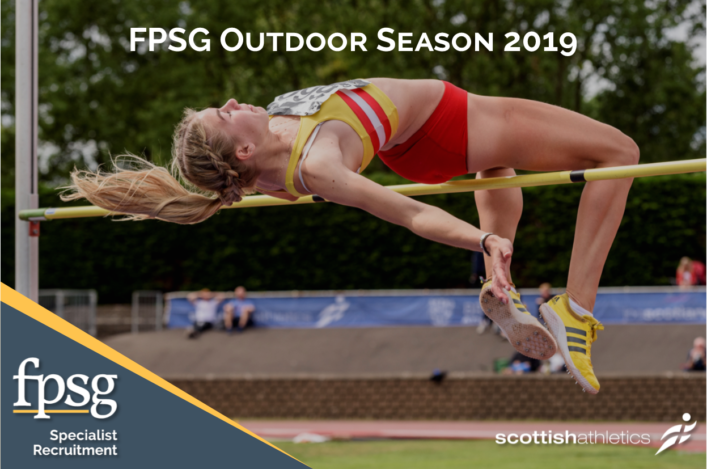 Recruitment specialists FPSG are our sponsors for the Outdoor Season following a great start to that partnership with the FPSG Annual Awards and the FPSG Indoor Season. Scotland’s best Senior athletes could share the £2000 incentive if they win their event and hit the required standards, which are outlined in the attached document. The money will only be paid out to those eligible to represent Scotland under Commonwealth Games rules (on residency etc; i.e. visiting athletes are not eligible for these cash awards). To that end, we are already working with partners like Vinco Sport on the kind of live stream coverage which has become the norm in recent years for this event (and takes in the U17 championships). 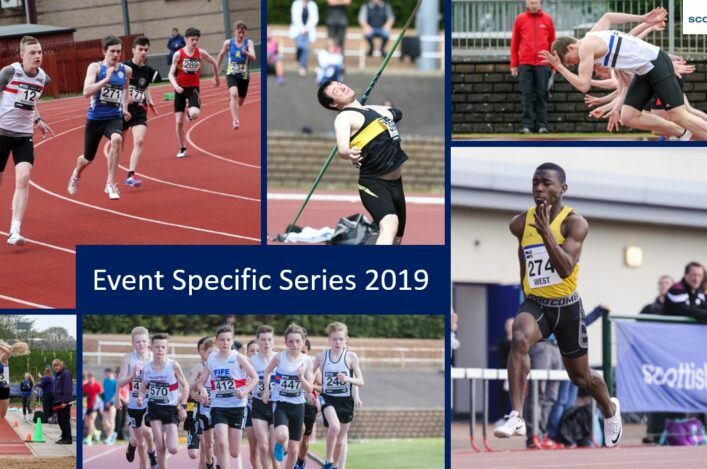 So the time is right for Senior athletes to get entries in via our online system on the Events Section page for August 11/12 at Grangemouth. If two or more athletes achieve the performance criteria prize pot will be shared. 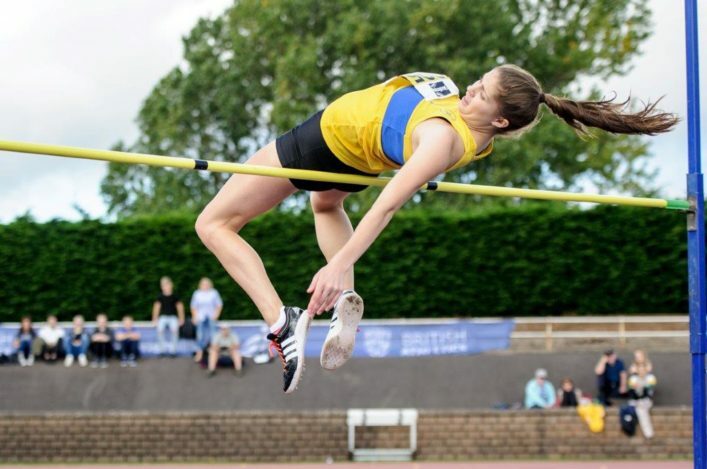 If athletes fail to achieve the performance criteria, prize pot will roll over to a maximum of £4000 at the following outdoor FPSG National Senior Champs.